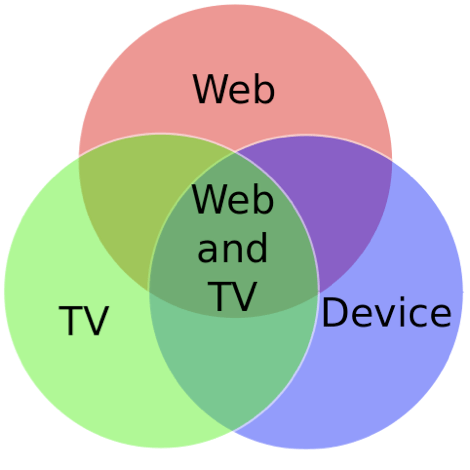 The agenda for the 2° edition of the Web and TV W3C workshop is now available. The workshop will be held in Berlin (Germany), on 8-9 February 2011. Don’t forget about the dedicated sponsorship program, the deadline is 1 February.